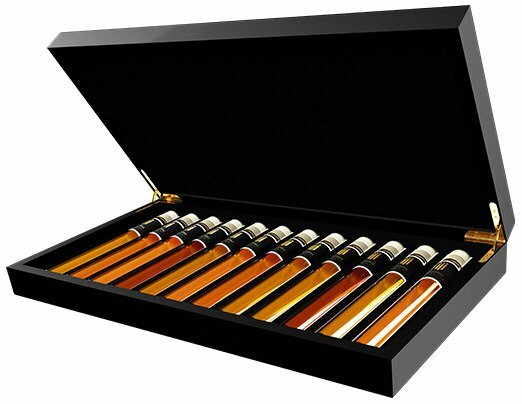 Unique collection of 12 very special port wines in a wooden gift box. Discover your favorite port wine and learn to distinguish the differences. Enjoy while you become an expert. Order this Port Tasting Collection and a whole new world will open for you!